We are only 2 days away from Christmas, and people are already talking about Valentine's Day. I, too, am having my email flooded with emails from PR reps talking about wonderful Valentine's Day gift ideas. STOP!!! Can't we just enjoy the holidays a little longer. It seems like as the years go by the holidays are rushed and before we can even enjoy them, stores and companies are already thinking about the next holiday. Don't you agree? 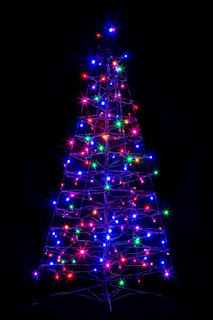 I remember as a child, we would put the Christmas tree up on December 1st or the first weekend in December. It wouldn't come down until mid January. 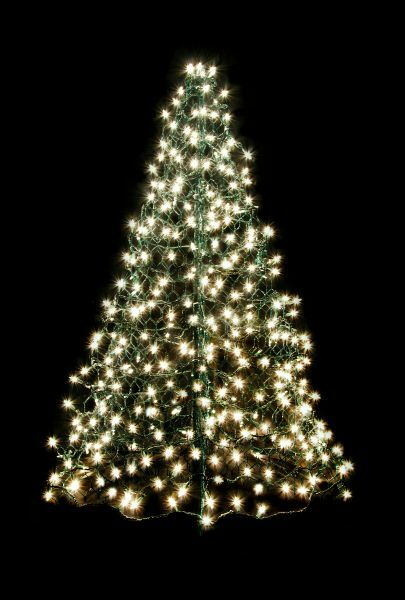 One of my favorite parts of the Christmas season is the tree with its beautiful lights and ornaments. I love snuggling up with the family on the couch as we watch television, with the Christmas tree all lit up in the background. It is so relaxing. 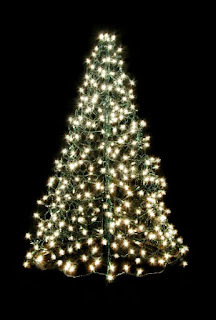 Even though it too late to order a pre-lit tree from Crab Pot Christmas, you can still order and put away from next Christmas. 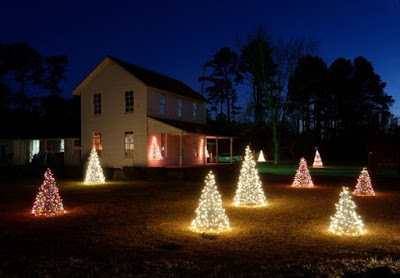 Skip the crazy after Christmas store lines and get your pre-lit trees (come in a variety of sizes) and have them delivered right to your door. Then, come Christmas next year you will be all ready to make your front yard a magical place for your family and those driving by to admire. Crab Pot Christmas Trees are made from the very durable PVC Coated Crab Pot Wire which withstands all that Mother Nature throws at it. 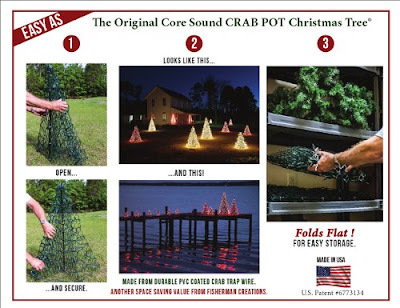 Want to see these fold flat Crab Pot Christmas Trees? 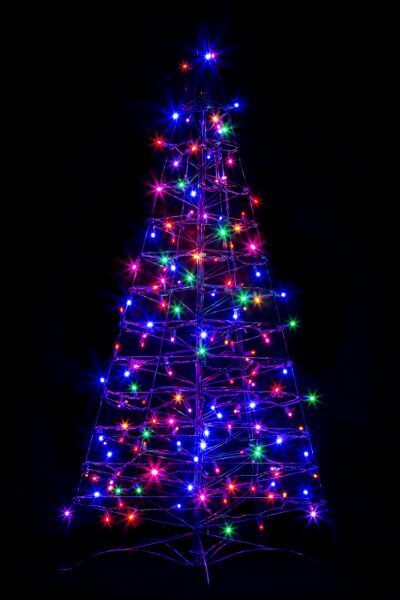 Right now my readers $ave 30% Off Crab Pot Christmas Trees that fold flat & sparkle from every angle. Just visit http://crabpottrees.com/promo and use promo code: USFG16 at checkout to get this limited time savings today!